Wow is it Friday already? How did that happen? Are you superstitious with it being Friday 13th? I’m not, but I think the only way to deal with impending bad luck is to throw a photo or two of men in kilts at it! You will gather, as we spend more time together, that I have a thing about kilts so I apologise for any obvious ogling right now. 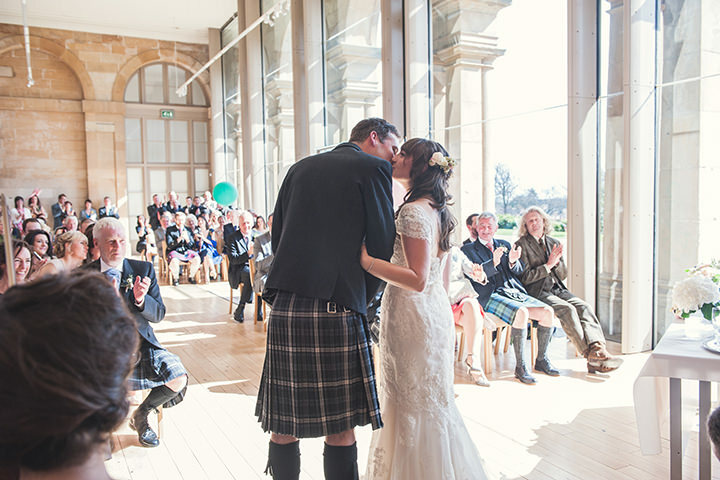 Today’s wedding spans two venues including the stunning atmosphere and decor of the recently renovated Baxter Park Pavilion in Dundee. 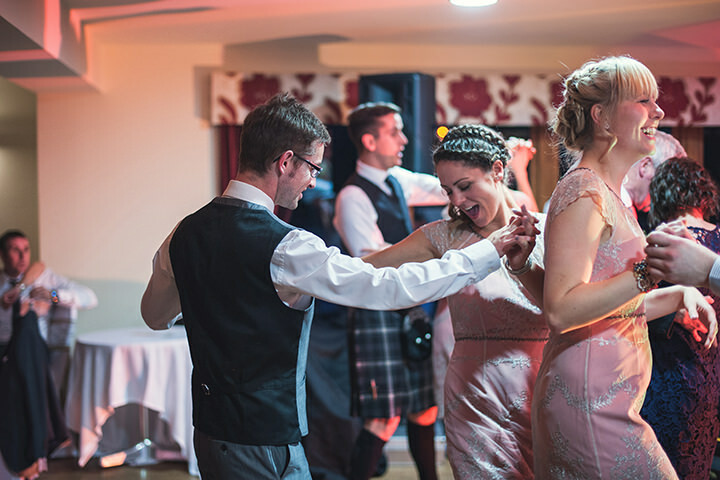 Our bride and groom managed to create a beautiful day on a relatively small budget, allocating carefully to make sure the things that meant most to them were top of the list, namely a live band. I love the homemade finishing touches, the massive coloured balloons and of course the knees on show under traditional Scottish attire. 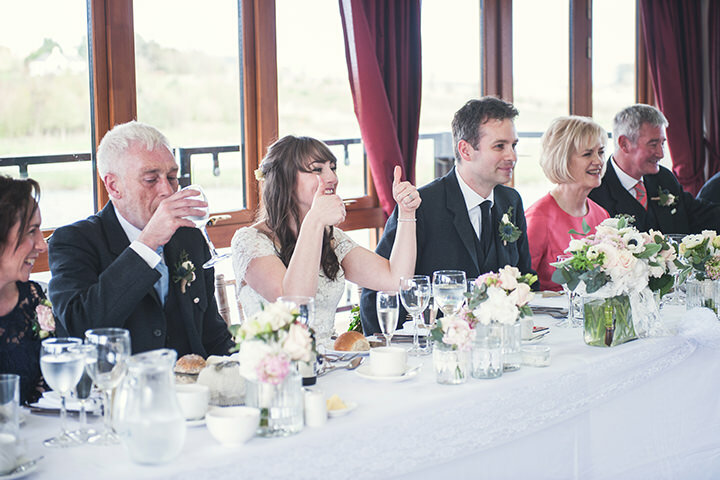 Sam from Green Wedding Photography captured a laid back, relaxed, family celebration and it’s the perfect wedding to end the week. We met by chance at a research study in July 2010, and started dating in Sept 2010. We had been away in Paris for my birthday in Feb 2013, which is my favourite place. Rory did not want to propose in Paris as he thought it was too cheesy. Rory wanted to propose somewhere close to home, so that in years to come it would be somewhere special for us to visit with our children etc. There is a local reservoir called Monikie near Dundee, and when we started dating this was where we came for picnics and walks. The week after we returned from Paris Rory asked whilst walking around the reservoir. I am now very glad he asked there as it is lovely going back to visit and reminisce. 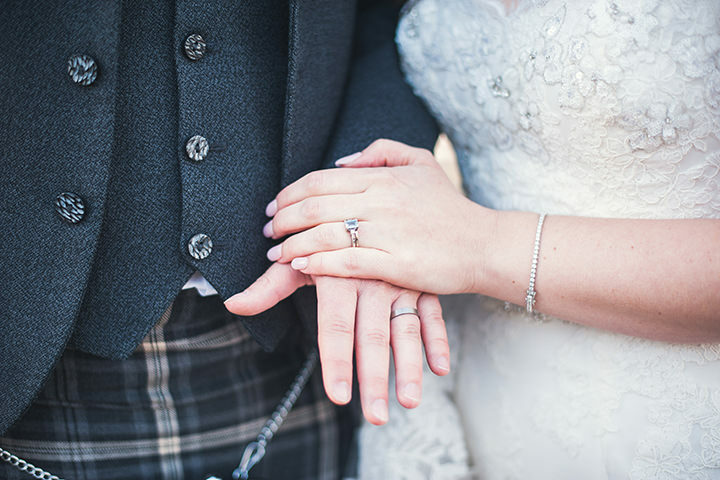 He didn’t have a ring as he knew I would want a vintage ring so we spent the following weekend doing a tour of antique centres in Scotland to find my ring. 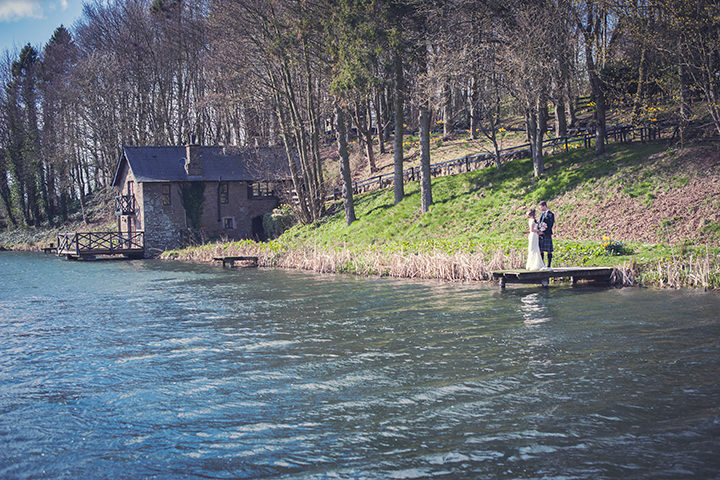 We decided how many people we wanted as our priority, and then found a reception venue to fit in to our budgets. I have a large family so we instantly knew our numbers would be around 100. We both didn’t want to spend over what we already had saved so we were not left with any debt following the wedding. My dad loves music so my parents helped out by paying for our band, the band was a major priority as we were sure we wanted live music. 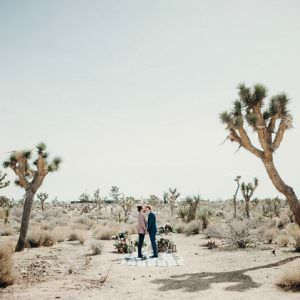 Our budget did creep up as we got closer to the wedding day as we did add on extras such as wedding video and car, but we are so glad we did as it made the day even more special. I am glad we pushed our budgets a little further to get exactly what we wanted as in the end it was worth every penny. All in all it came in around £9500. 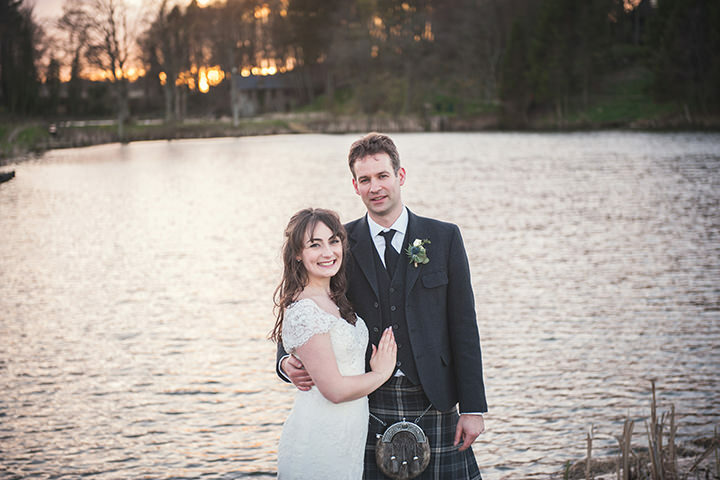 Sam Williamson was recommended to us through another firm in Edinburgh who were booked for our dates. 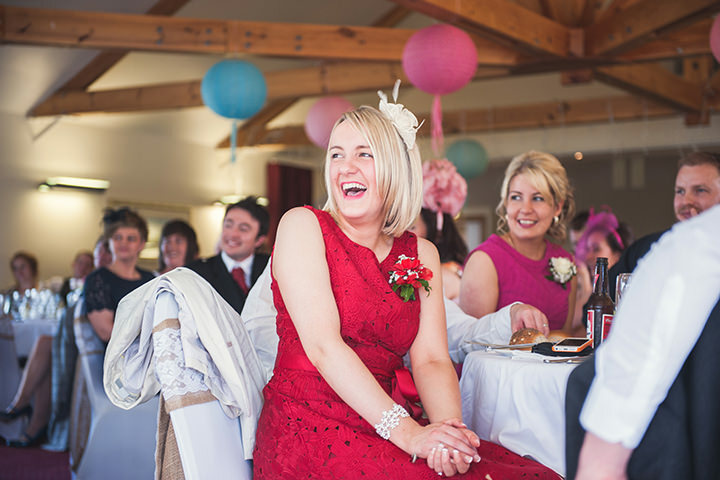 I liked her style of informal candid shots, that had a soft finish. 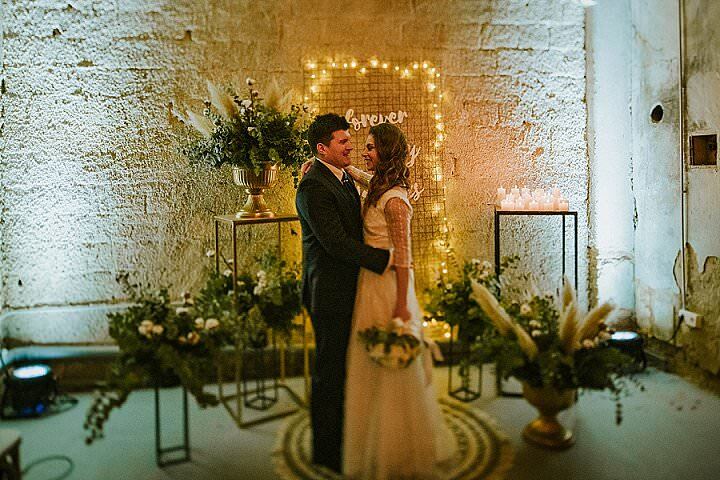 We didn’t want a series of traditional line up photos, so her style was perfect. I couldn’t recommend her enough, her communication from start to finish was great. She offered us a free engagement shoot as well to ensure we liked her style. She gave us our pictures in a gorgeous wooden usb drive and box, and we have an online library to share with friends. On the day itself Sam merged into the background, and the majority of the time I didn’t even notice her. This is the sign of a good photographer! 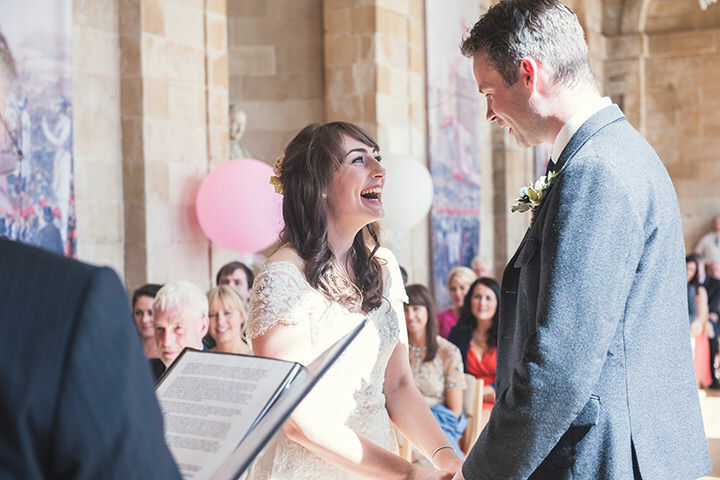 The photos are so important to us, and we are thrilled that they captured the day. We actually had a second photographer who was a student that Sam let come along to get experience. Some of her photos are excellent as well. We wanted natural shots, with a laid back feel and Sam captured this. 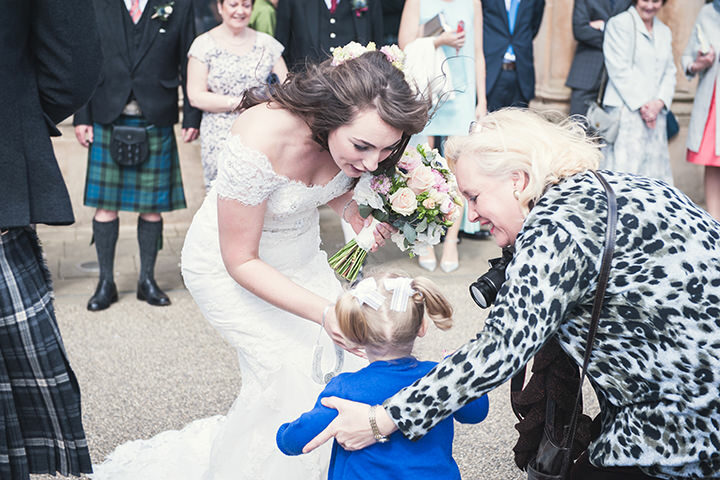 I purchased my dress from Ivory Whites in Perth, it is an Enzoani dress called Fiji. 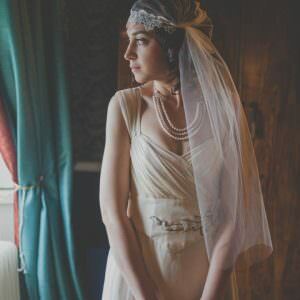 Veil and belt were also purchased from Ivory Whites. Shoes were by Rachel Simpson, from Arabesque shoes in Perth. 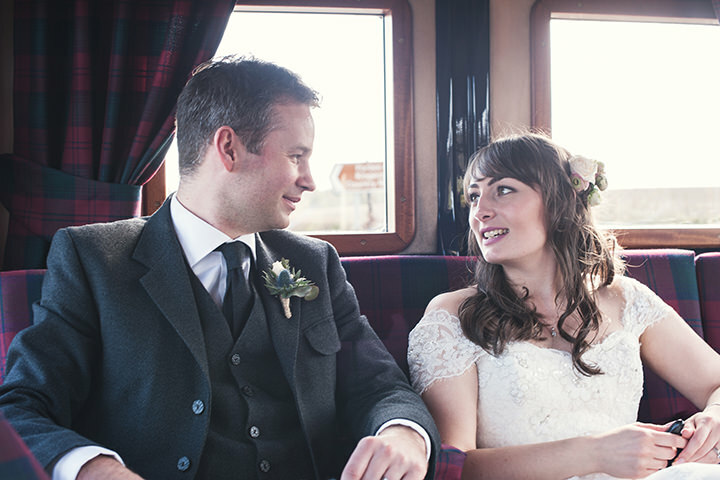 Kilts for groom, ushers, best man and father of the bride were hired from the Kilt Hire Company in Dundee. 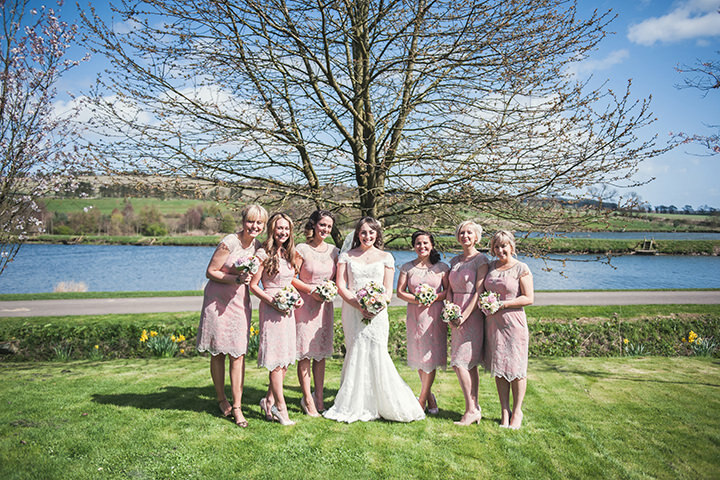 Bridesmaids were called Alice Lace Dress from Phase Eight, and they wore their own shoes. 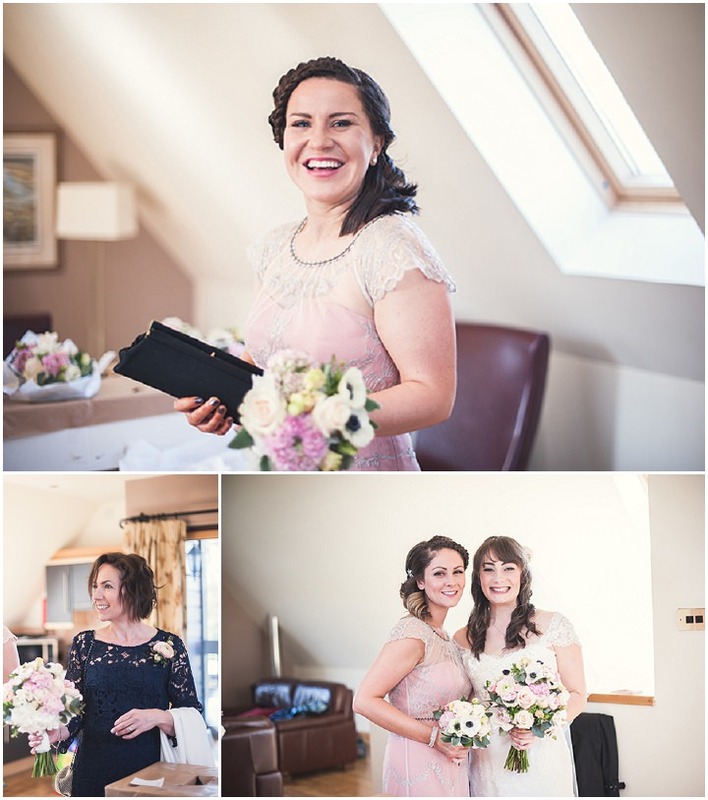 The bridesmaids’ dresses were gorgeous, they looked so pretty on. 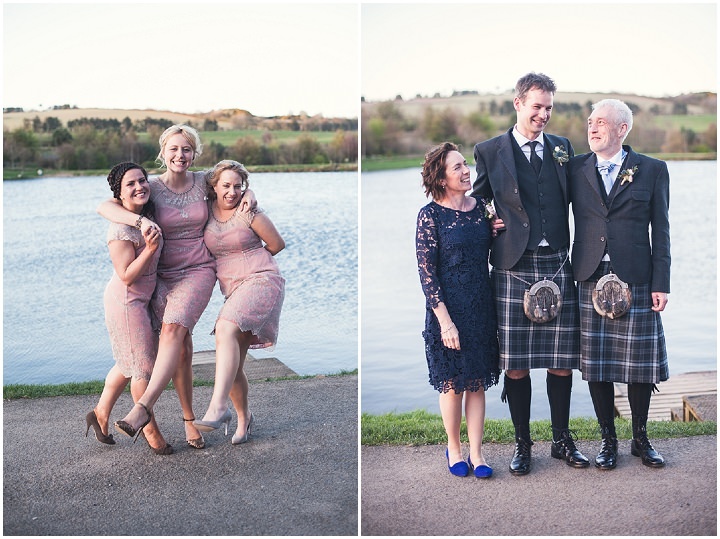 I wasn’t a fan of the traditional one colour full length bridesmaids dresses, so one of the bridesmaids suggested this dress from Phase Eight and I was sold on it. Our theme was lacey and flowery! 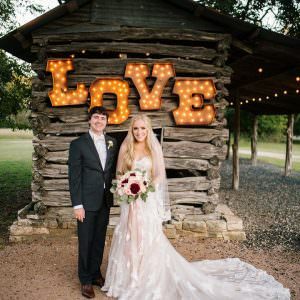 I knew I wanted lace for mine and the bridemaids dresses, and I wanted the décor of the venue to be lace as well. 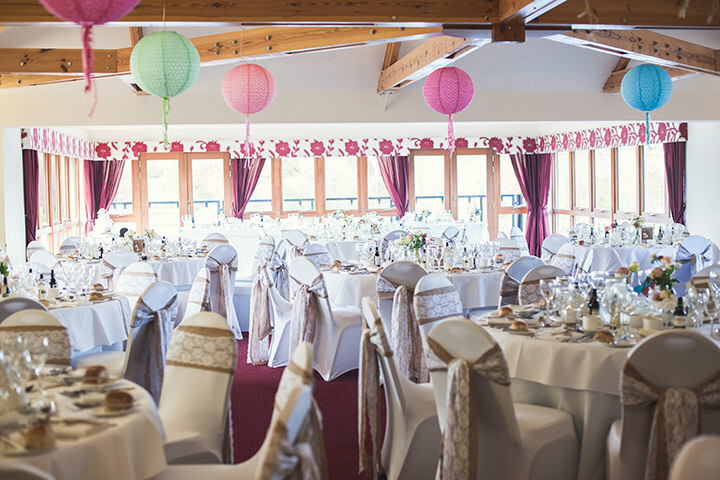 We hired chair covers, lace tie backs and lace table runners from ‘Something Borrowed Something Beautiful’ in Fife. Anyone who knows me knows I love fresh flowers, I have them everywhere in my house at all times. 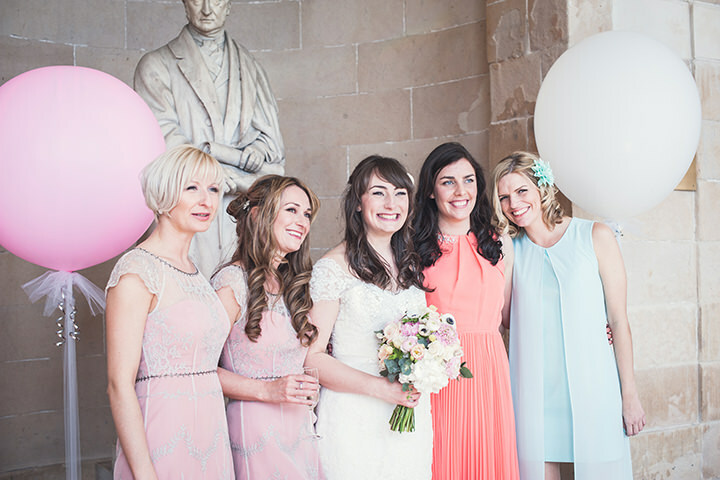 I wanted a soft vintage feel to the décor and the flowers so we opted for a creamy, pinky peach palette. 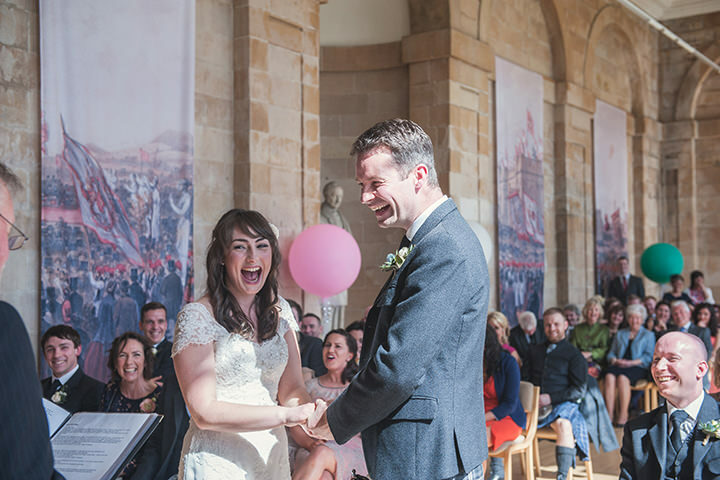 We had huge 3-foot balloons in pink, teal and white at the ceremony venue to add some colour to the room (from Partytime, Broughty Ferry Dundee). We also had a gorgeous rectangular vase of flowers for the signing table from the florist. I didn’t want a traditional arrangement from the florist so I used a vase that my mum had given me as a present for our home for my birthday. 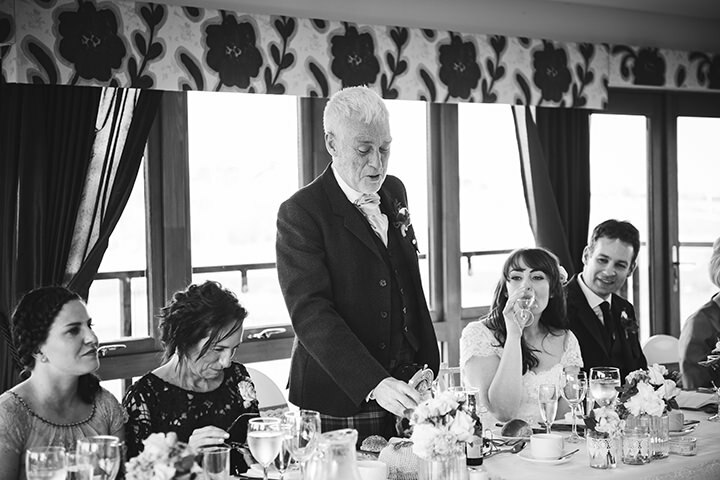 At the ceremony venue we hired a catering and events company (Red Pepper Events, Dundee) to serve prosecco and nibbles that we purchased from Marks and Spencers. 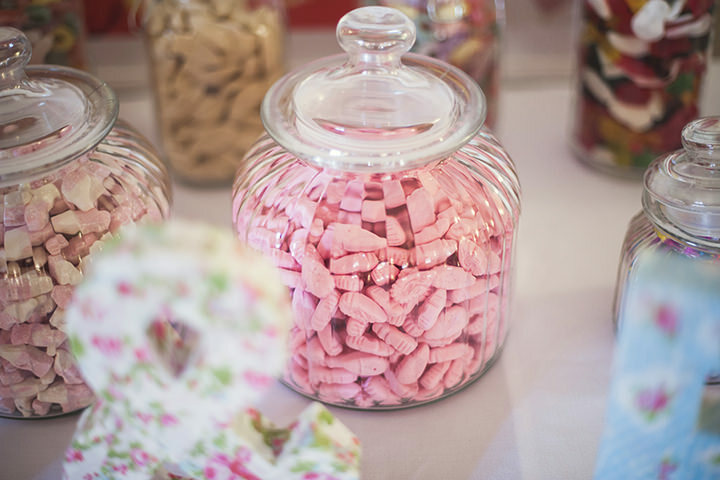 The table for the nibbles was decorated in little tealight lanterns, floral plates and jars of flowers from the florist. 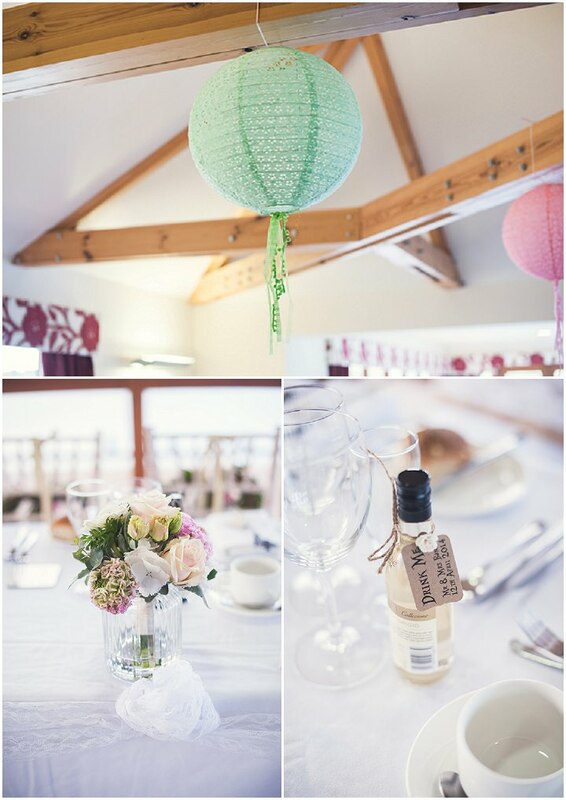 At the reception venue we bought lots of garden lanterns from Dobbies to put on the wooden beams. 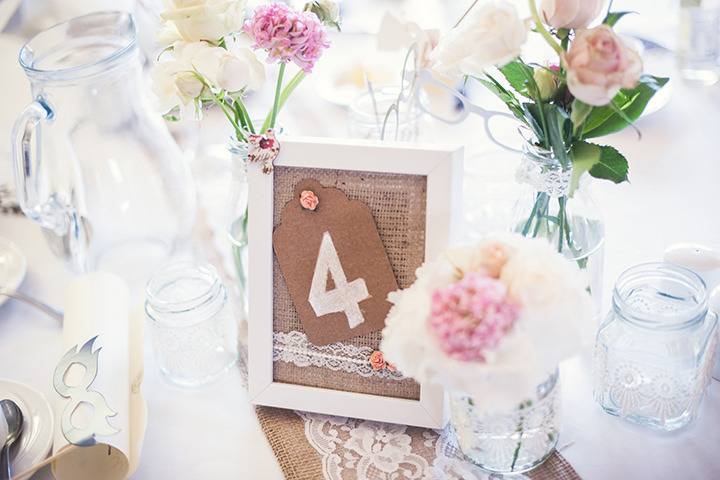 I made the table numbers for the tables from frames from Ikea, with jute, paper roses and lace. 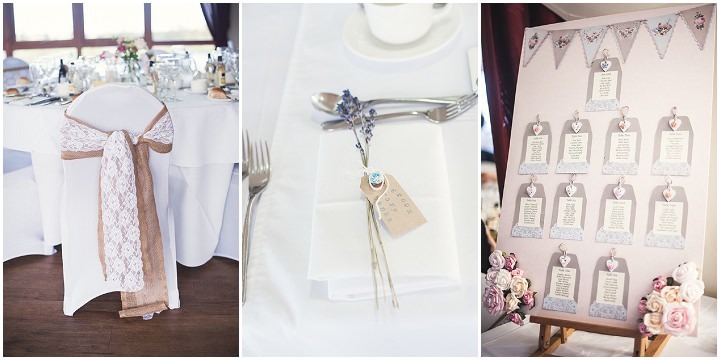 For our place settings I hand printed luggage tags and tied them to pieces of dried lavender. I also made little luggage tags with paper roses for our favours, which we used mini bottles of wine from Asda (cheaper than traditional favours, and a bonus of an extra drink for guests). 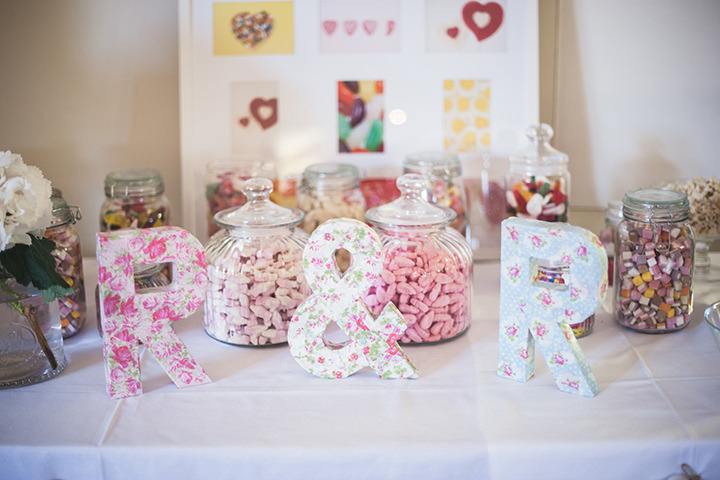 I did a sweetie table at the reception venue and made R+R signs from Hobbycraft. I bought some Hessian Mr and Mrs bunting and sowed lace to it to keep it in with the theme of the wedding day. 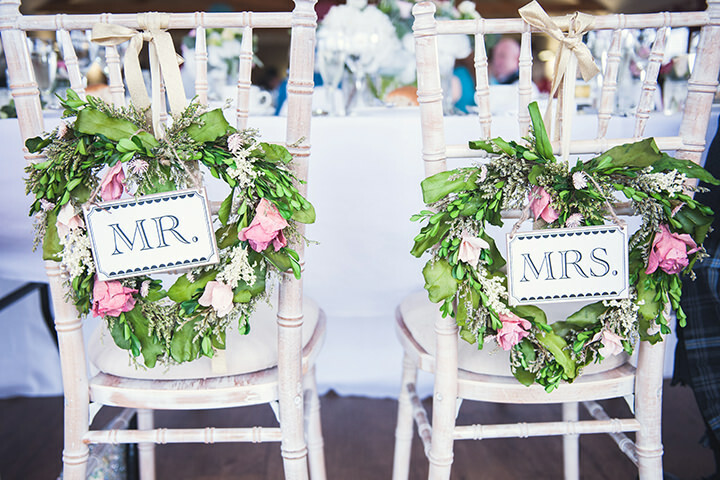 The bunting was attached to the table at the entrance to our reception venue, this table had our signing book, vintage postbox (hired from ‘Something Borrowed Something Beautiful’, table plan and a silver bucket of cherry blossom. 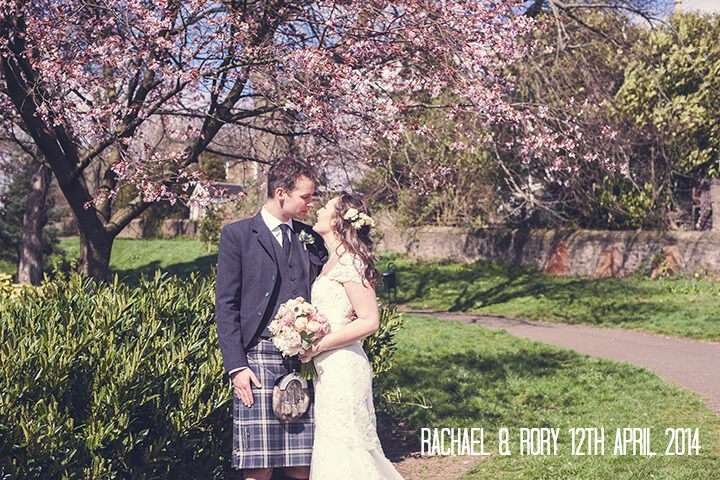 The cherry blossom arrangement was made by Rory’s mum. The table plan I made myself. We had nibbles, cakes and savouries from M+S at the ceremony. Our main meal was a carvery style buffet so people could pick and choose, people had the option for seconds and could try a bit of everything. We had roast beef, poached salmon, roasted ham, chicken Caesar salad and butternut squash parcels for the veggies. There was a mix of salads and sides to choose from. Sticky Toffee Pudding and Scottish cranachan for dessert. Meat and veggie stovies for evening buffet with Scottish oatcakes. The cake was handmade by my friend’s mum. Three tiers- one chocolate, one lemon drizzle and one vanilla sponge. It was absolutely amazing! We had a string quartet at the ceremony to welcome everyone, and they played for me walking down the aisle. They learnt my favourite piece of classical music which is from the film, Cinema Paradiso. It is called the ‘Love Theme’ and was perfect! I was thrilled that they made the effort to learn this for us. My friend Laurie is in the string quartet and did this for us as a wedding gift. At the reception we had a band called Lost in Music, who were so so good. They had everyone up dancing from the first song to the last. A friend of ours also asked to take the microphone and sing a song, which they allowed him to do and they played for him too. It was such a good end to the night. It was a Dundee United football song (Dignity by Deacon Blue), fitting as Dundee Untied had played the semi final the same day as our wedding, thankfully they won! 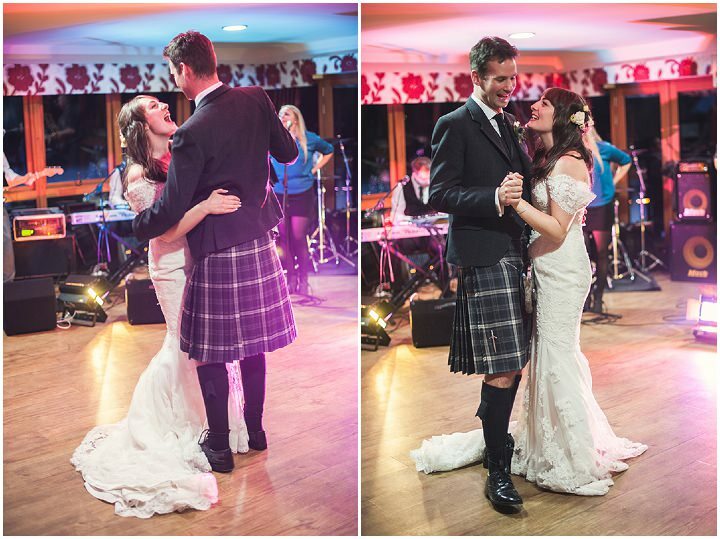 The band also learned our first dance song which was ‘God Only Knows’ by the Beach Boys, we both love the song for different reasons, Rory as he loves the Beach Boys and me as I love the film Love Actually! Our save the dates we sent were Cath Kidston floral blank cards that we sent out when we chose the date. All our wedding stationary was homemade. 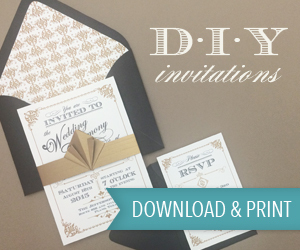 Rory’s mum hand painted each invitation separately. We used a local printer to print the info required. 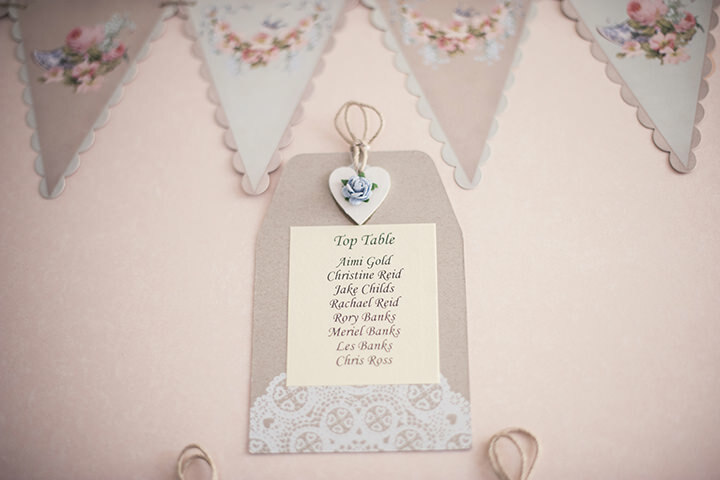 I handmade the table plan for the wedding by buying bits and bobs from Paperchase and Hobbycraft. – Painted coathangers for the bridesmaids dresses, although the bridesmaids dresses were already on them before the photographer turned up so there isn’t any official pics of them. – My friend Stephanie Gibson (July Mitchell on Etsy) made handmade silk scarves to give to our mums for thank you gifts. – The string quartet, one of the girls is a friend of mine, and them learning to play my favourite piece of music was so beautiful. The sound of the music in the old pavillion was gorgeous! 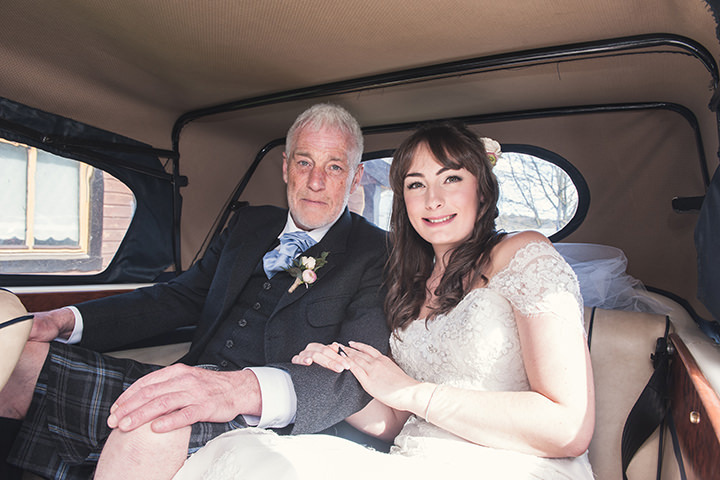 – Our vintage car broke down on the way to the reception venue which was very funny! We got a lift from the videographer instead! – I think seeing all of the bridesmaids and my parents all dressed up was so nice. 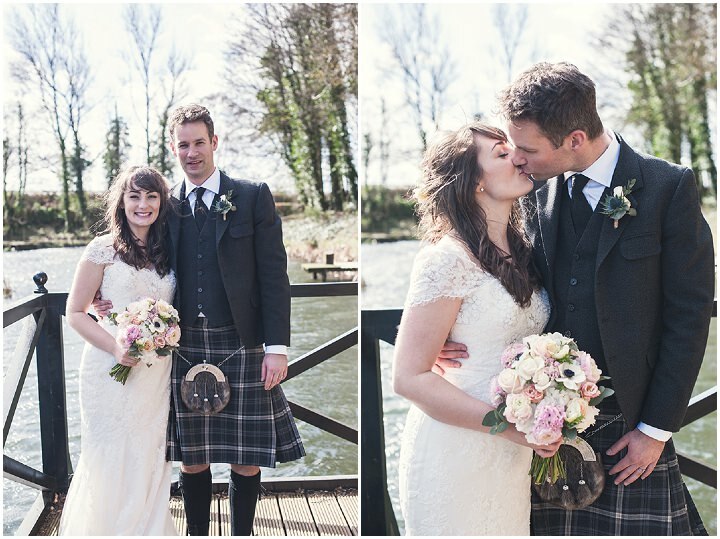 Both groom, brother and my dad had never worn a kilt before so that was a lovely surprise to see them! – Finally the sun shining was just the icing on the cake!!! So was the gorgeous sunset later. – Planning – don’t argue, but do take the time to consider at the beginning what is important to you. We knew that having a venue for large numbers was more important than anything. 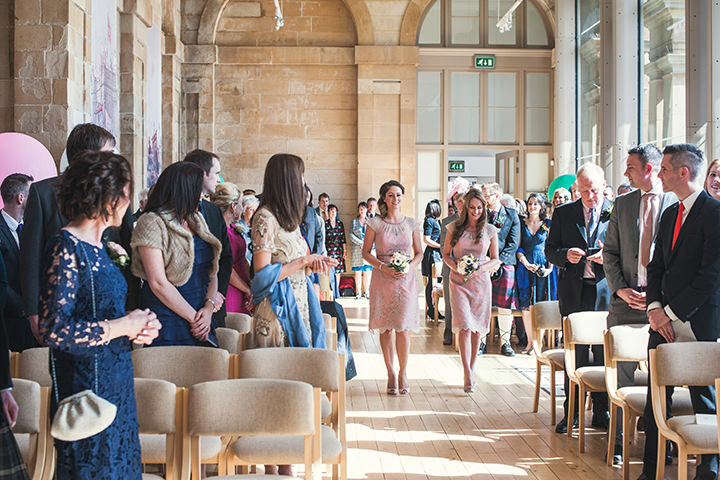 We found a venue to suit our numbers, we didn’t chose our numbers around the venue capacity. – Make spreadsheets for everything, it really helps to keep track of things! – Prepare early, do it all early to avoid stress near the day. Especially crafty things, they always take longer than anticipated. – Spend money on a good band, it is really worth it! We deliberated over a dj or band, but so so glad we got a band. The atmosphere they created was electric! I was worried the floor might collapse at some point as everyone was up. 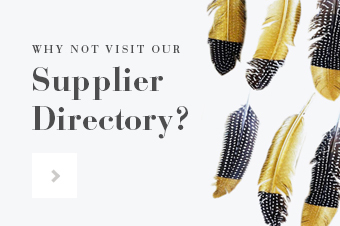 – Don’t be afraid to negotiate prices with venues, as they will drop the price if you are hesitating over booking. 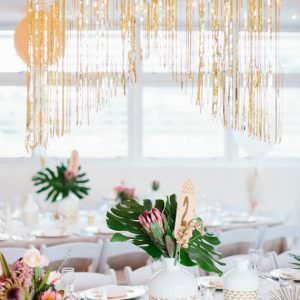 – The aftermath of the wedding being over can be a bit daunting and tearful, I think having something nice planned for the day after with family and close friends is essential. – Don’t be photo shy either as you do honestly forgot they are there. – Most importantly, don’t forget to enjoy the day! 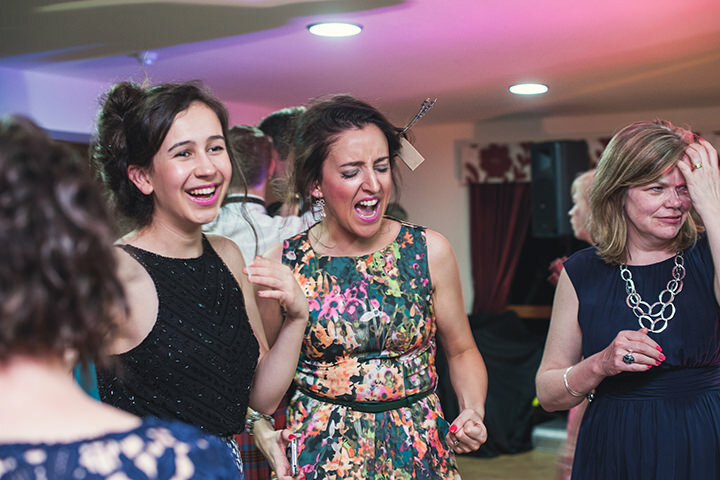 I spent the majority of the evening dancing, I didn’t go round all the guests and chat etc like some brides do, as at the end of the day you’re there to enjoy it. Get lost in the fun of everyone making a fuss over you, as it only lasts the day. Take the time to take a minute out in the evening and watch everyone have fun, and savour that moment. It is such a lovely thing to do, there is nothing better than watching your friends and family enjoy the day that you have put so much money and effort into making happen. A friend advised us to do this, and we are so glad we did. 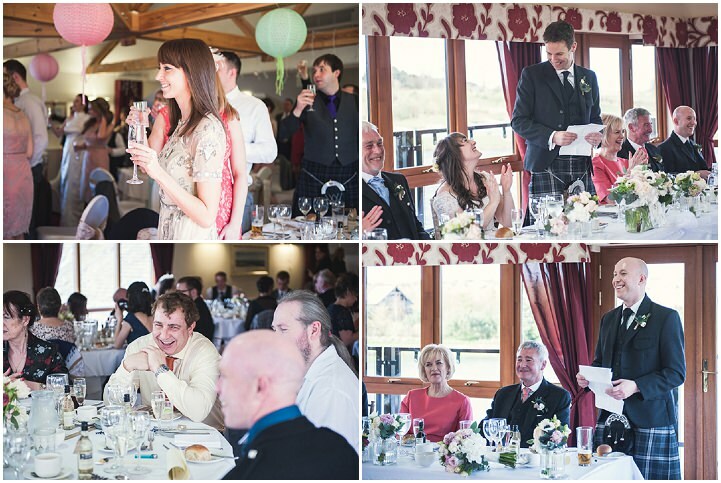 The best surprise overall was the realisation of how much fun is actually is to get married. I thought I would be emotional or nervous, but I wasn’t at all. I laughed the majority of the day and enjoyed every second. Rory was also the same, he was more nervous than I was. He forgot his vows and couldn’t talk which was very funny! It was lovely seeing the project that we had both worked towards become a reality! Watching everyone else have a good time too was such a lovely experience. Party Time, Broughty Ferry Dundee (balloons) www.partytimedundee.com – They really grasped the fun atmosphere we wanted to create and everyone had fun carrying the balloons and having pictures taken with them. Red Pepper Events Dundee (drinks reception and nibbles at ceremony venue) www.redpepperevents.com – Eleanor helped us to create a cost effective drinks reception and nibbles for after our ceremony. Stucio and Woaw (florist) waow.co.uk/weddings – The florist was utterly amazing! 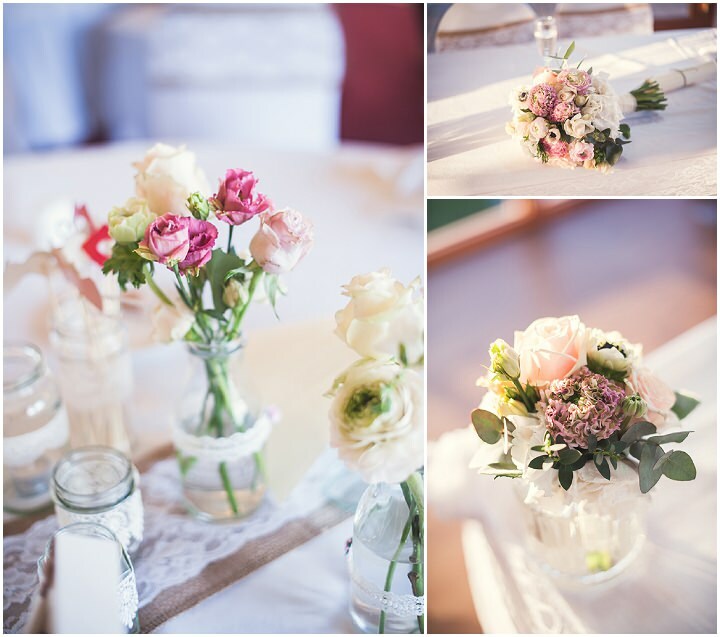 They got creative with my ideas and came up with stunning bouquets. I knew I always wanted to get married with flowers in my hair, but worried a floral crown was a bit too much, so they wired some flowers for me to pin in to my hair. 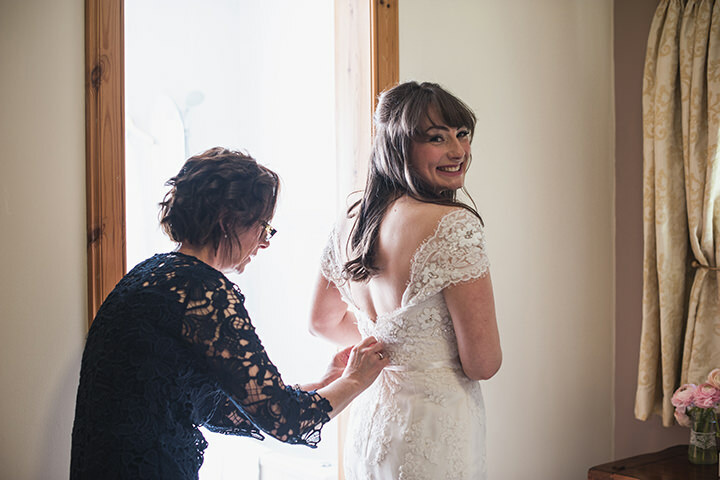 Green Wedding Photography (Sam Williamson) – Sam was such a great addition to our day, she kept us very relaxed and merged into the background which was the exact type of photographer we wanted. Nothing too in your face. Ivory Whites (wedding dress shop, Perth) www.ivorywhites.co.uk – Ivory Whites made getting my dress such a lovely experience, the shop is so quaint and pretty and the staff are excellent. 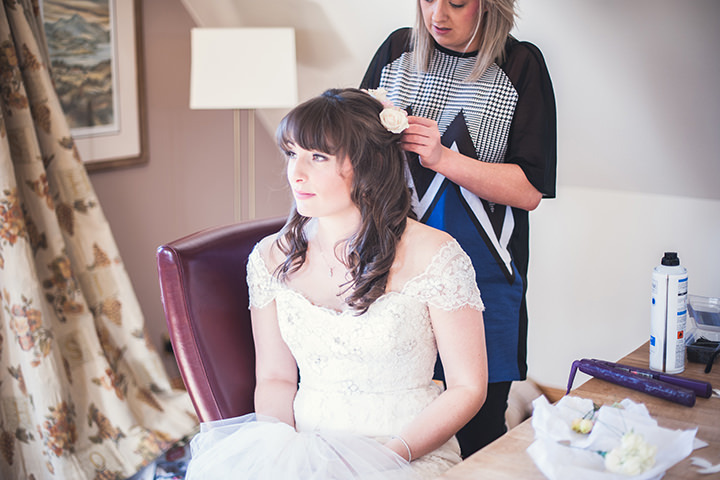 Steph Devlin, make up artist. She made a fantastic job of the make up!! Worked her magic! Beth Scanlan, hairdresser. Beth helped us get glammed up, and ready in the morning. Getting 9 females ready is not an easy task! 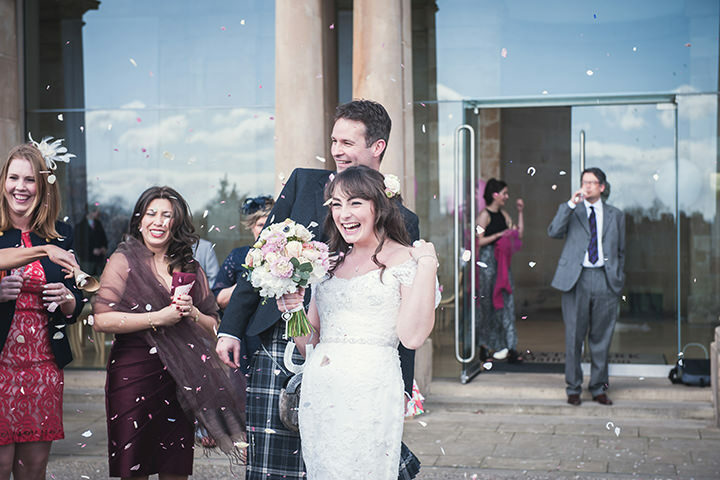 My name is Samantha and I am a photographer based in Scotland but happy to travel worldwide! 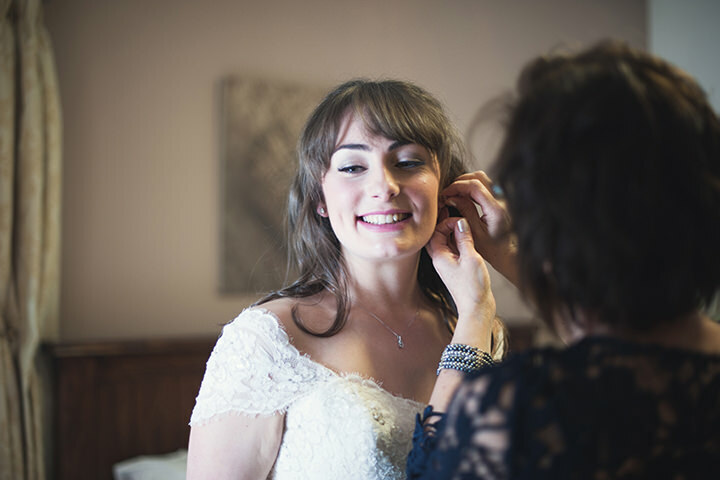 I love natural & honest images and strive to document weddings in an unobtrusive way, capturing the atmosphere and emotions of the day. 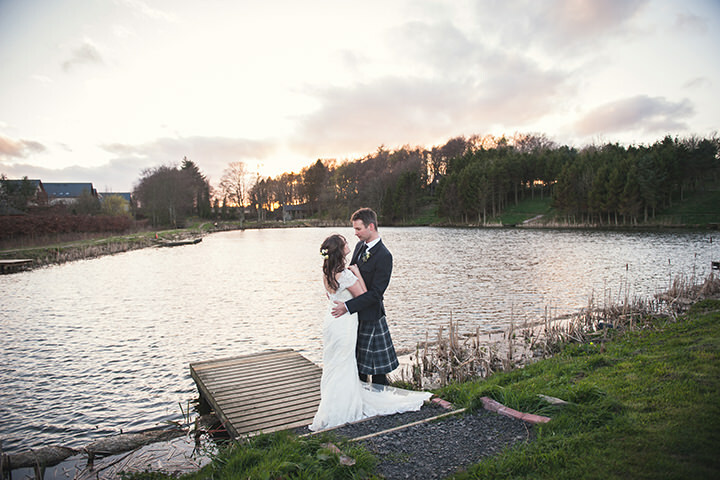 Beautiful photography, love the lake shots!